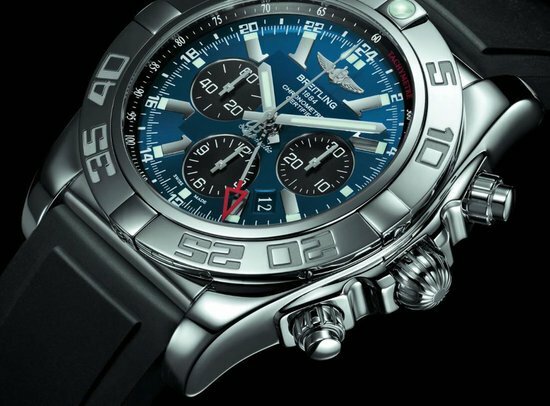 If you travel over time zones for both pleasure and business, you would want a watch that tells you the time and date in both your homeland and your destination. 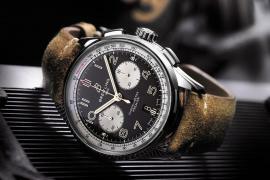 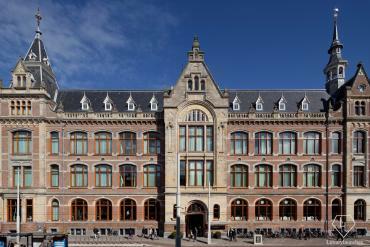 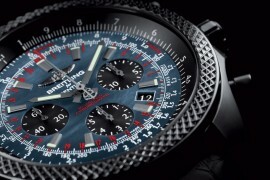 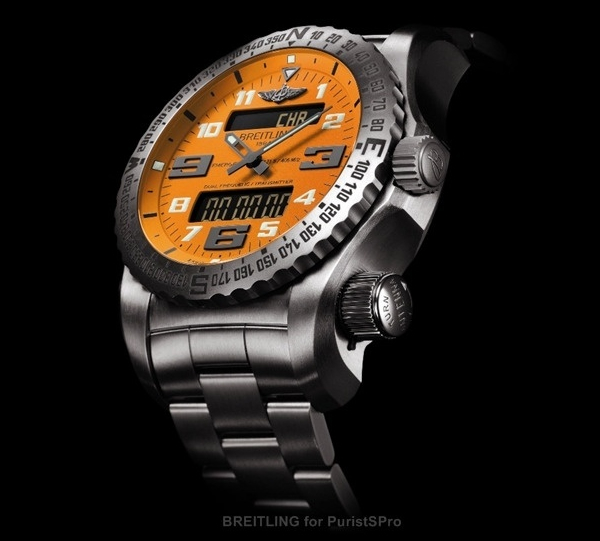 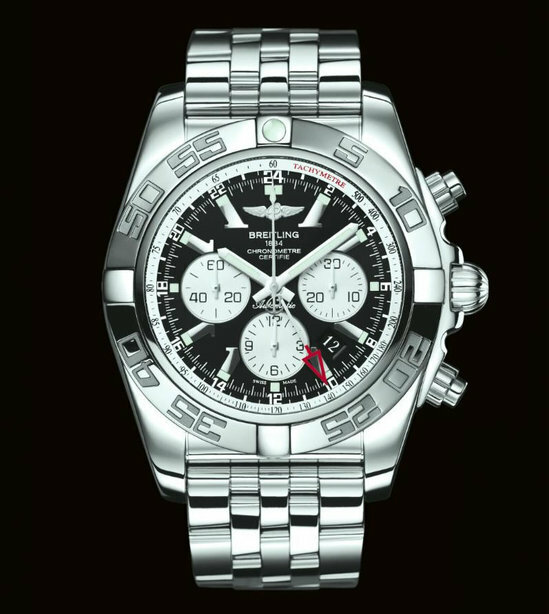 Breitling knows just what you need as they came out with the Chronomat GMT, at BaselWorld 2011. 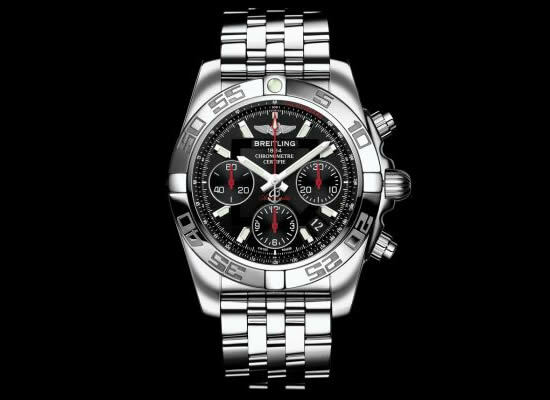 The new chronograph features Breitling’s new in-house 04 movement, giving the proud owner two perfectly synchronized central hour hands. 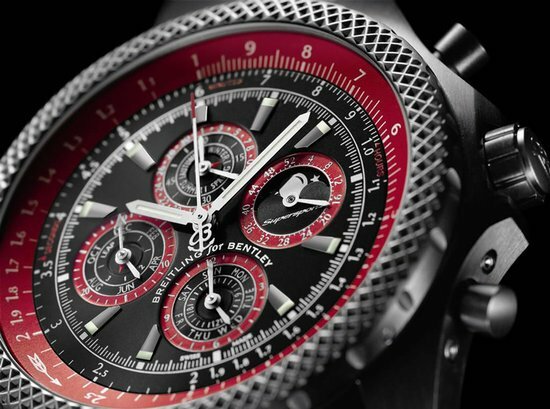 While the first connected with the minute hand moves over a 12-hour dial, the second, spotting a red triangular tip moves around a 24-hour scale instead. 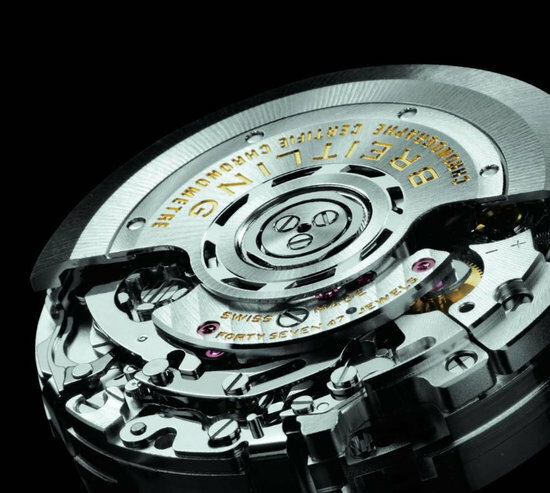 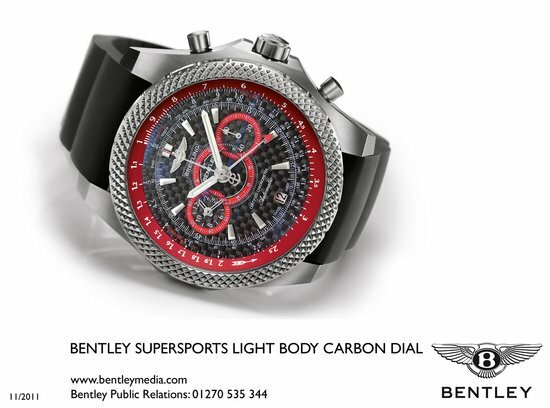 This caliber comes with 47 jewels, offering a power reserve of over 70 hour and water resistance of 500 meters. 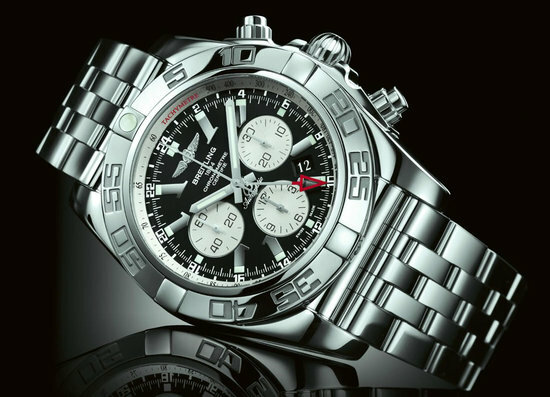 The 47mm watch comes in a stainless steel case and an AR-coated sapphire crystal. 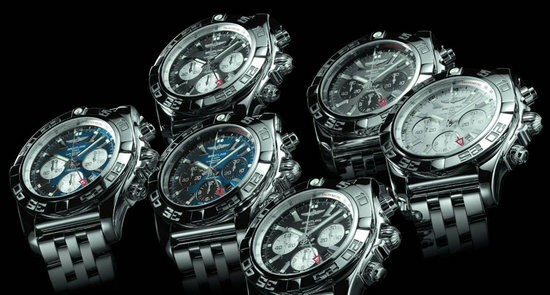 The watches all come with Superluminova hour and minute hands and hourmarkers. 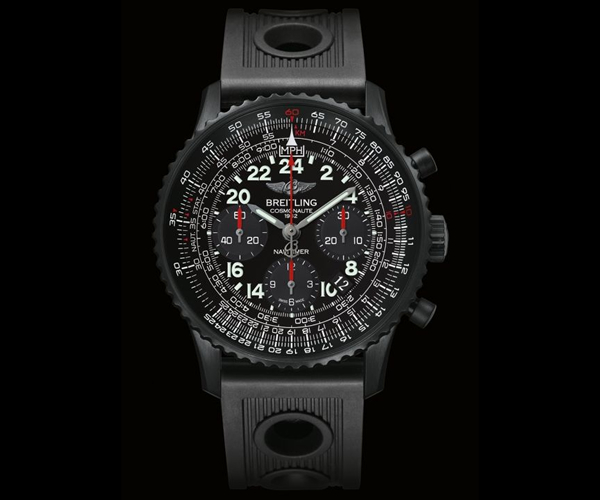 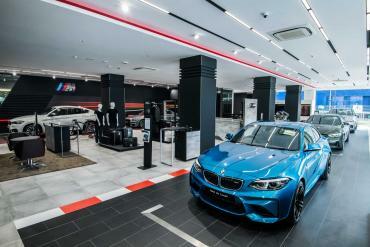 You can opt from a variety of dial colors which include Onyx black, Metallica or Blackeye blue, Blackeye grey, Sierra silver or Metallica brown. 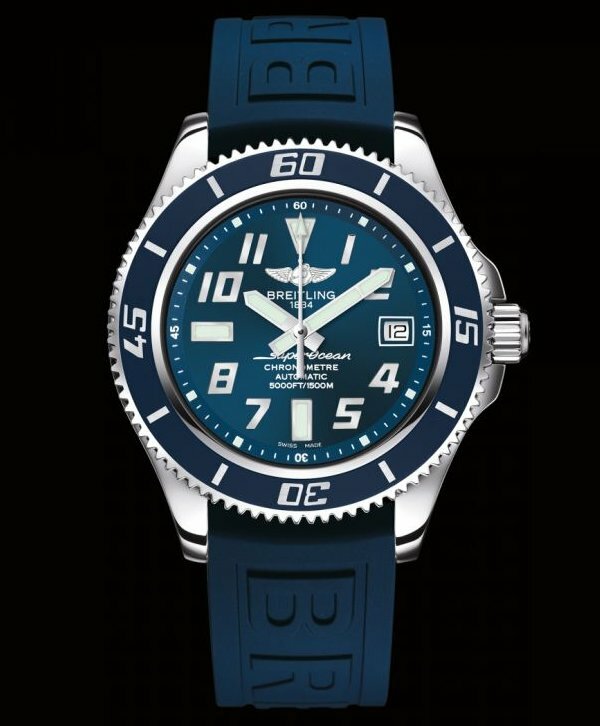 the strap options include Barenia leather, crocodile, rubber Ocean Racer, rubber Diver Pro or steel Pilot bracelet.